Dr. Sanober Kable is a pulmonologist in Denison, Mckinney and Gainesville Texas. She finished her fellowship training in the field of Pulmonary Critical Care and Sleep Medicine at Wayne State university/Detroit Medical Center in 2010 and moved to Texas. 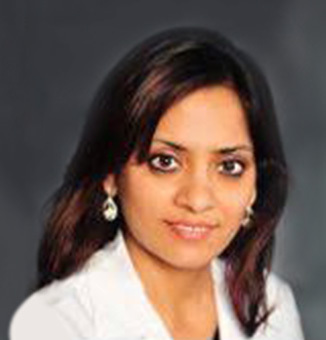 She specializes in pulmonary and sleep disorders and also practices critical care medicine. She is affiliated with multiple hospitals, including Baylor Medical Center at McKinney and Texoma Medical Center. Dr. Kable is the President of the Grayson County Medical Society. Besides work Dr. Kable enjoys spending time with her husband Dr.Timothy Kable and her two kids, Sofia and Michael Kable. She loves to travel and watch movies besides staying up-to-date on medical literature and research.